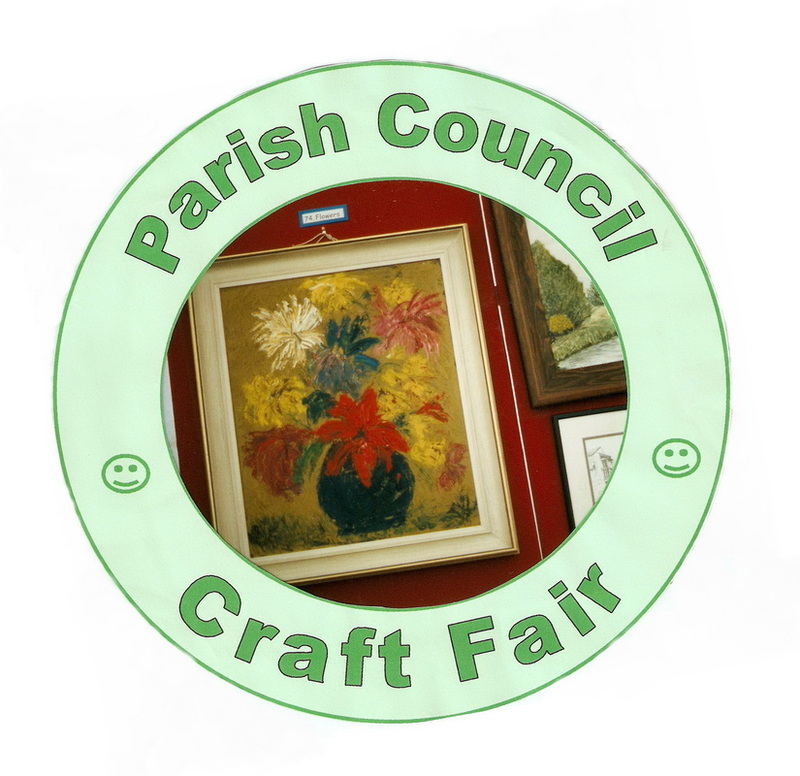 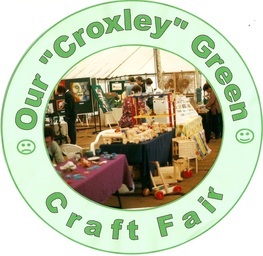 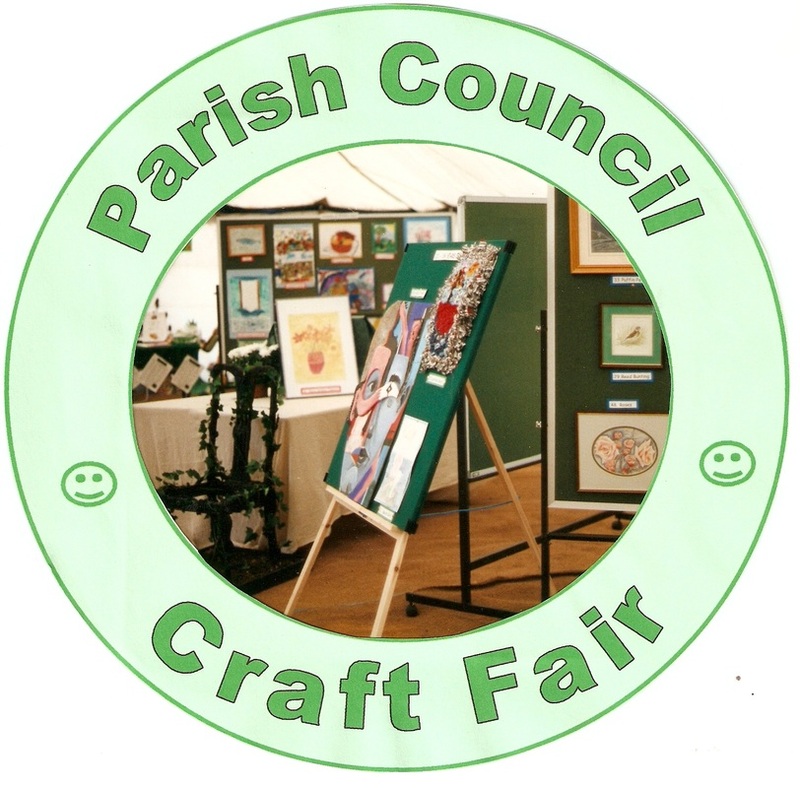 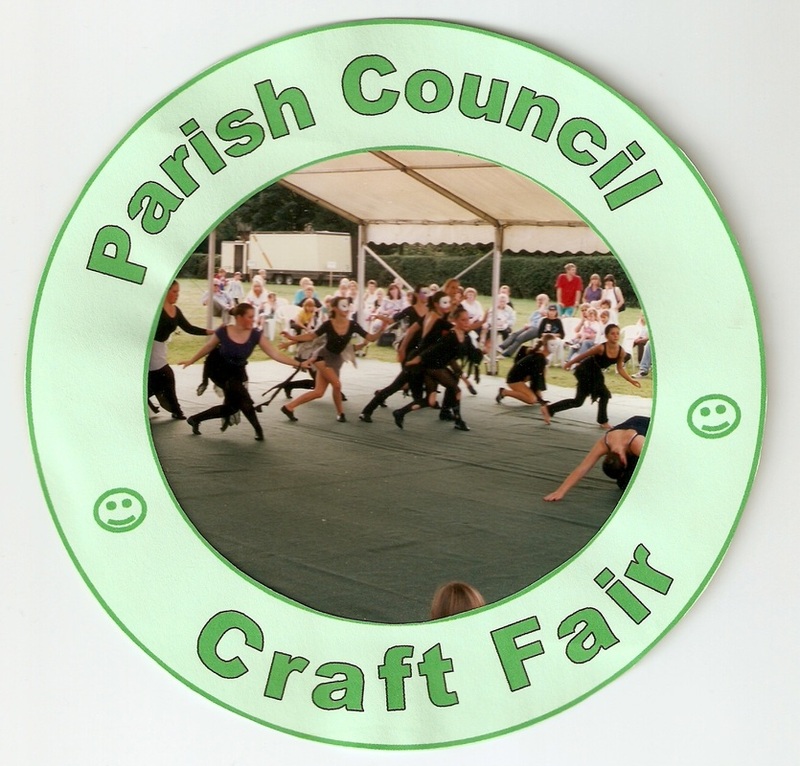 During the 1990's art a craft fairs were becoming popular attractions in many towns and villages. 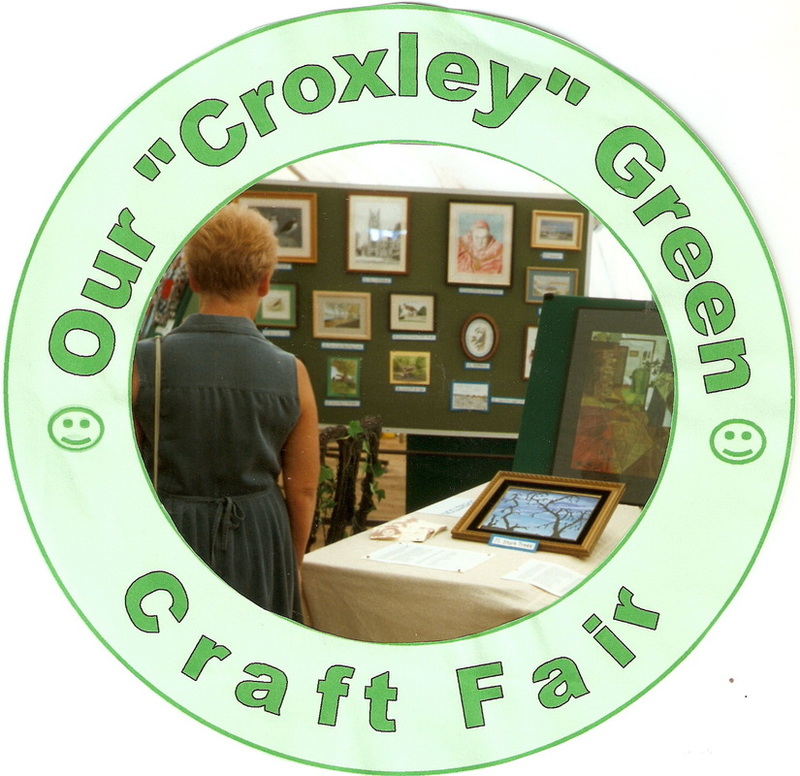 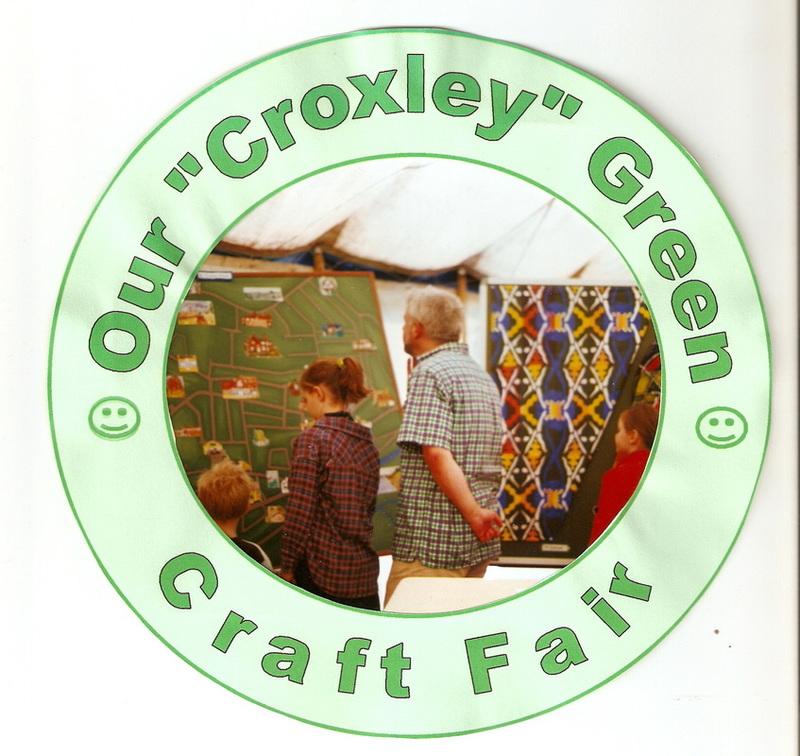 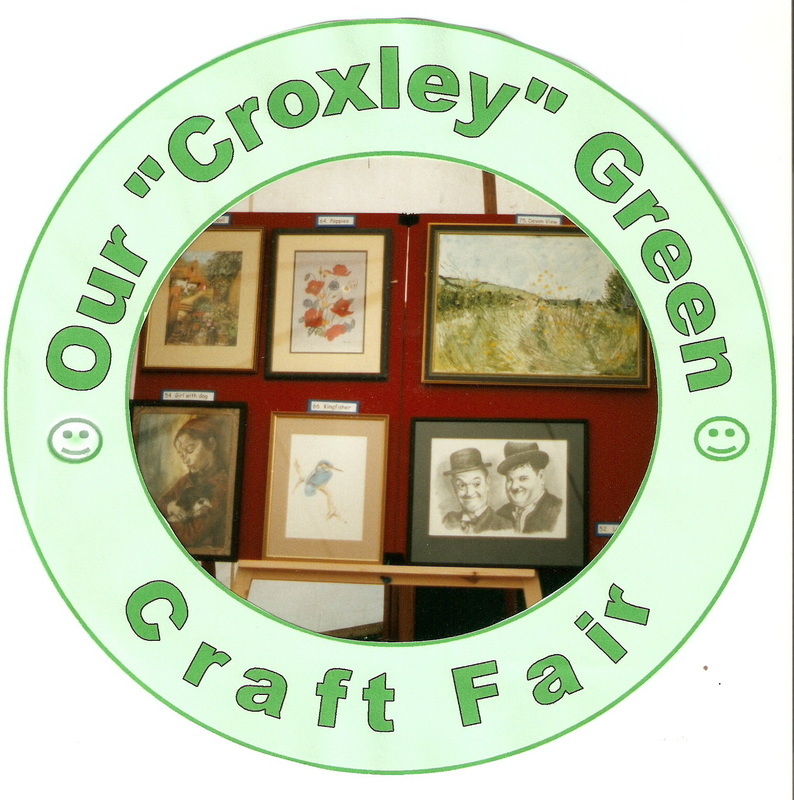 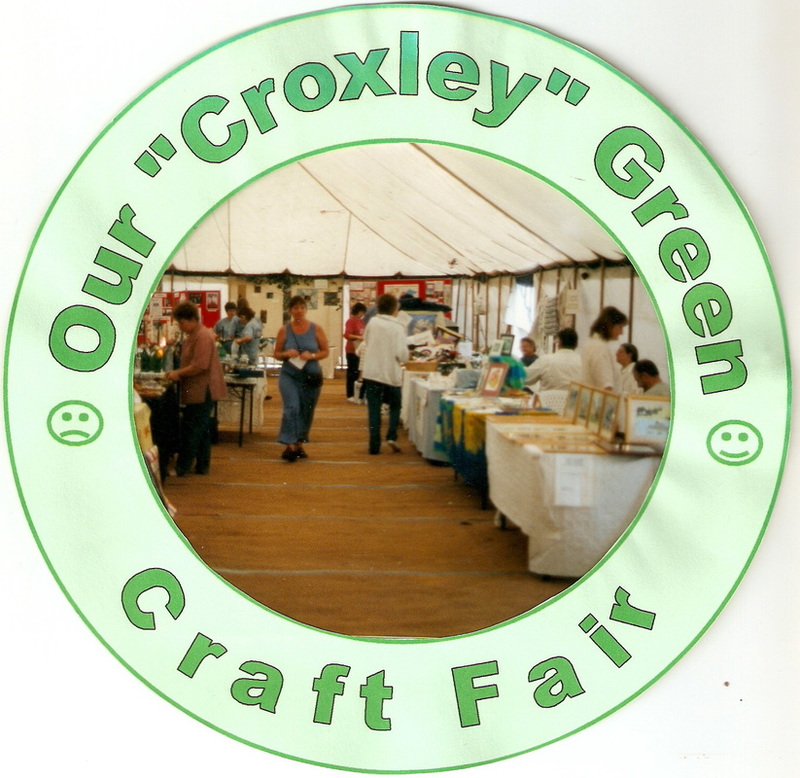 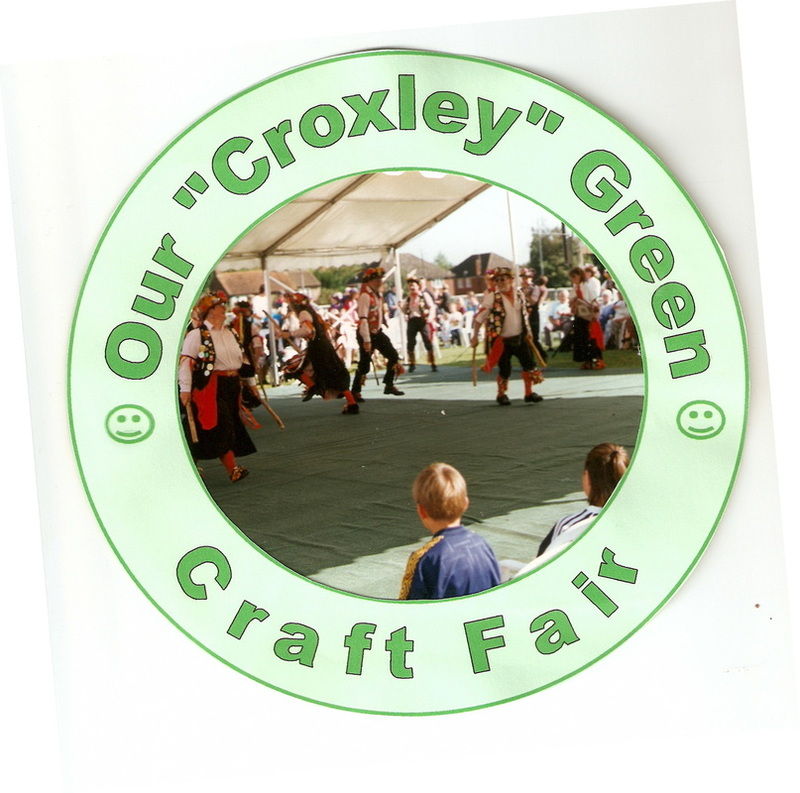 Croxley Green had lost the Guildhouse in New Road during the 1970's where these types of events could be held, but not on such a large scale. 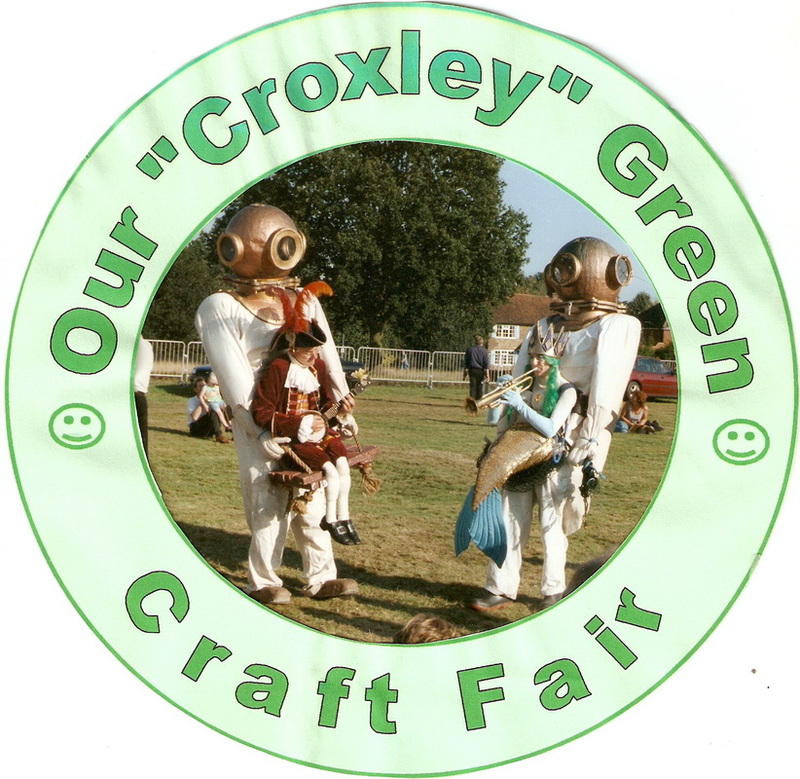 Many residents had suggested they were keen to see The Green used for more social occasions other than the popular Revels held every June. 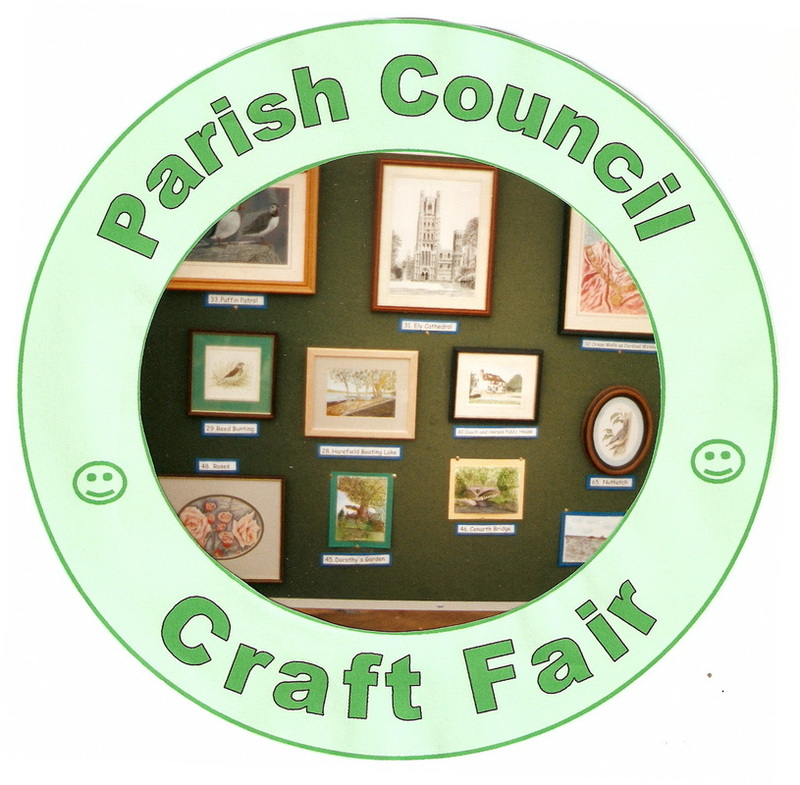 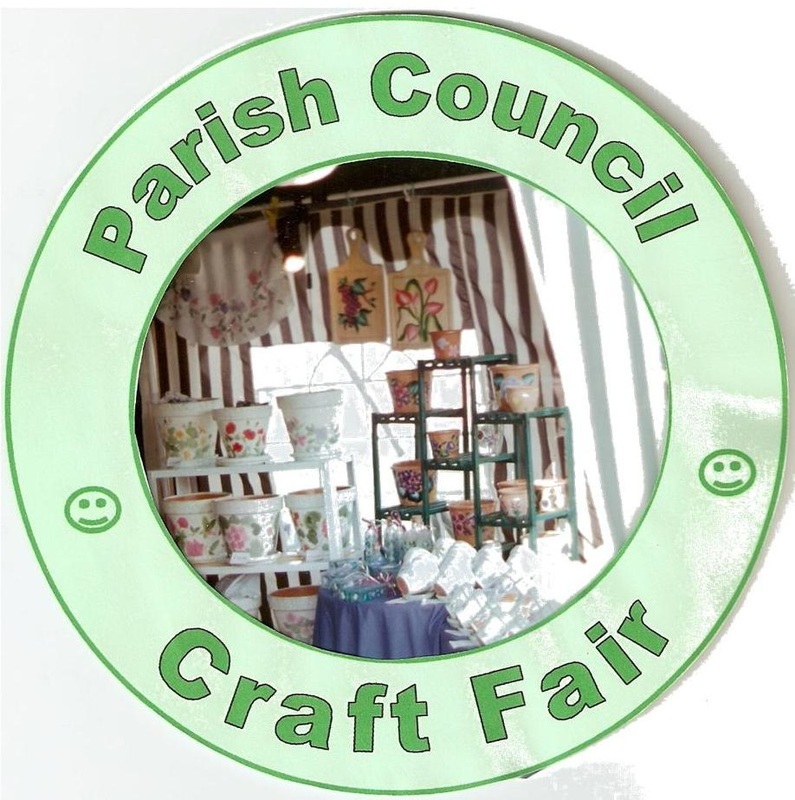 For more than a year, the inaugural Craft Fair was in the planning This was no small undertaking and required much organisation.The response from professional exhibitors was very encouraging as well as from local amateur groups and exhibitors. 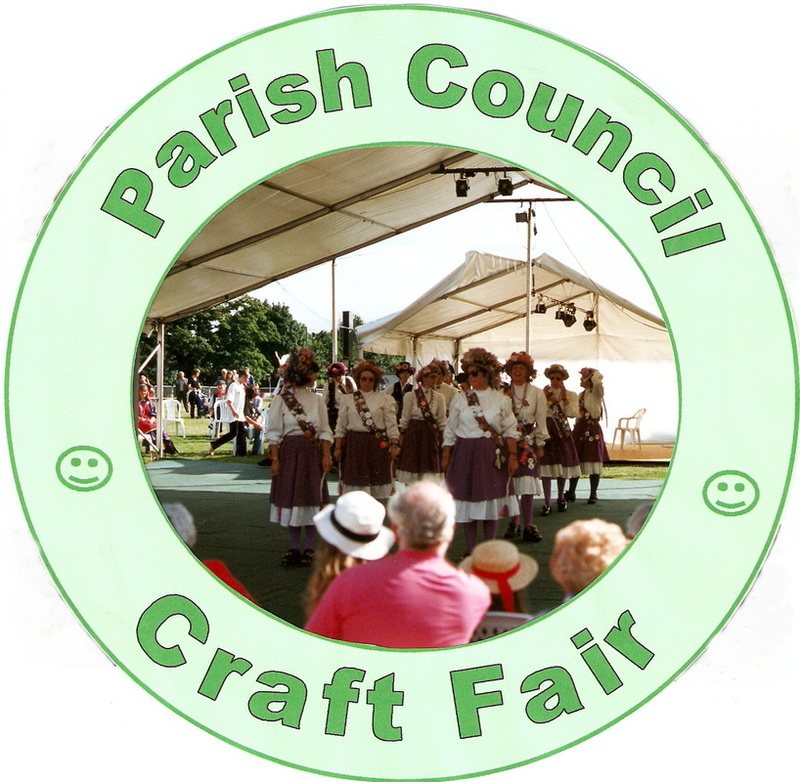 On the Saturday evening the Moonshine Jazz Band played a selection of music from the 40's & 50's, Swing, Pop & Rock and Jazz. 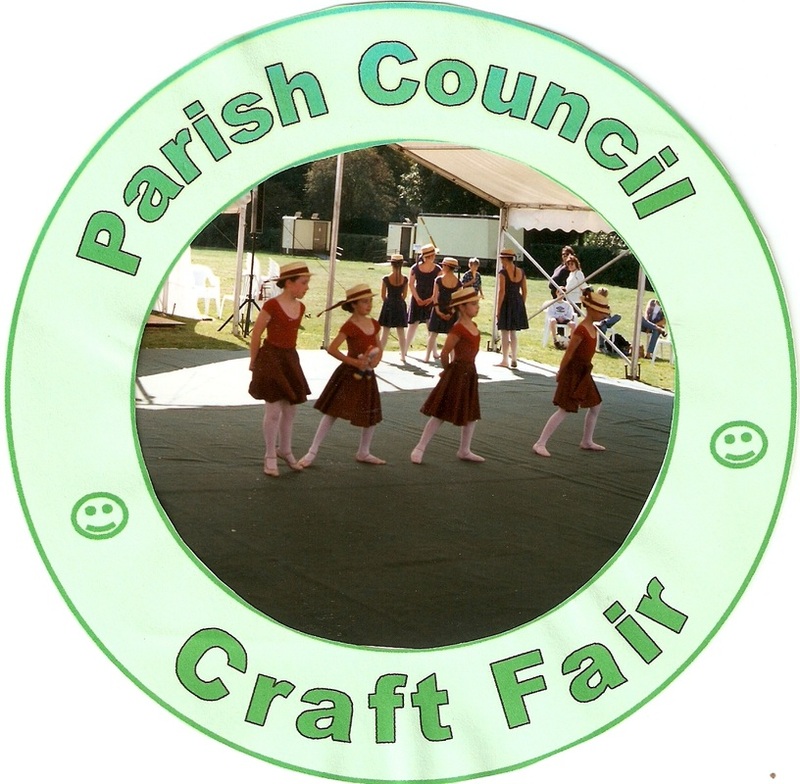 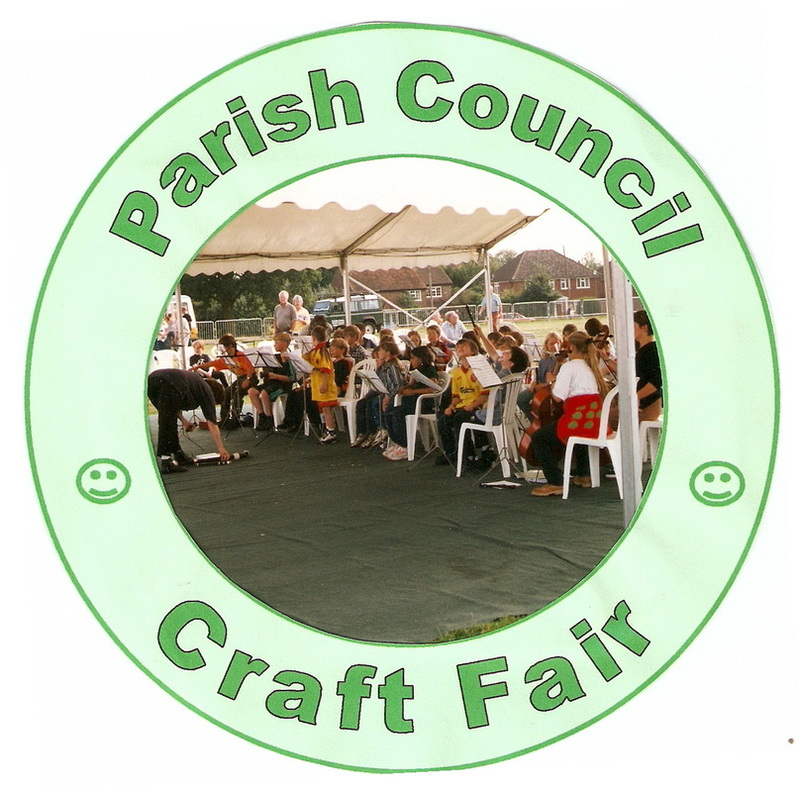 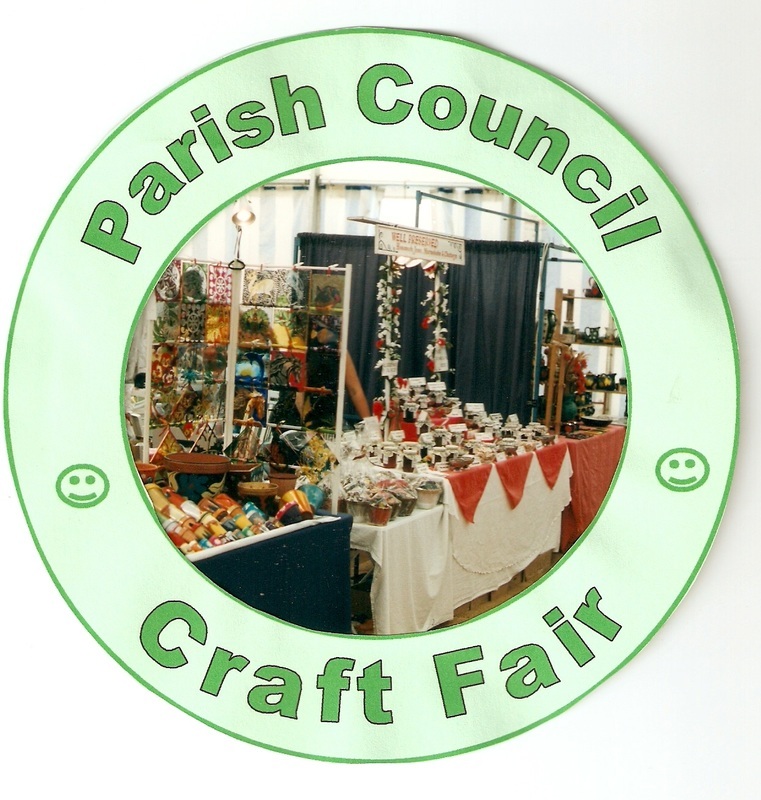 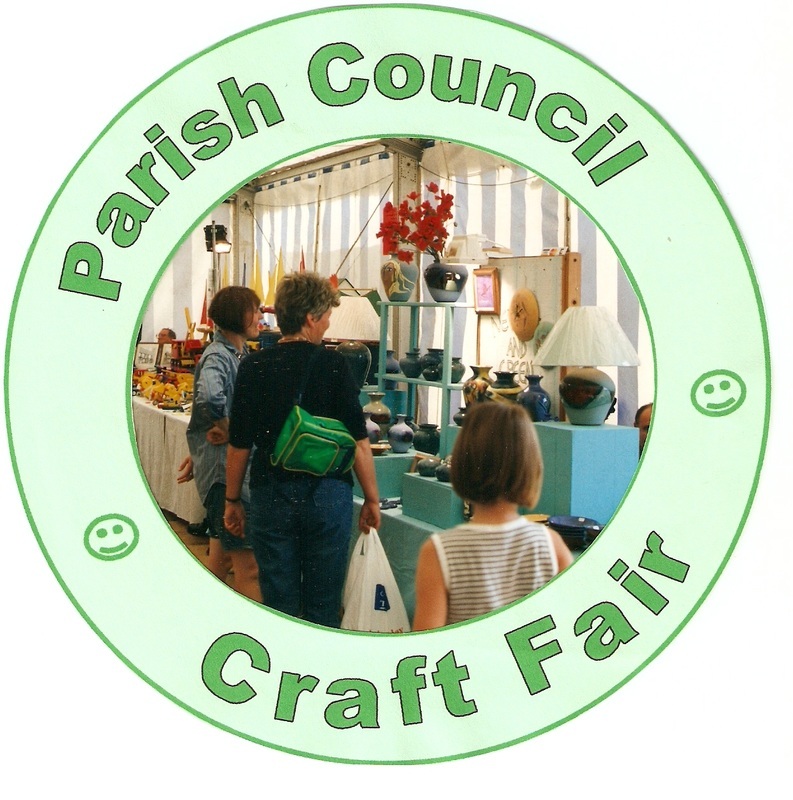 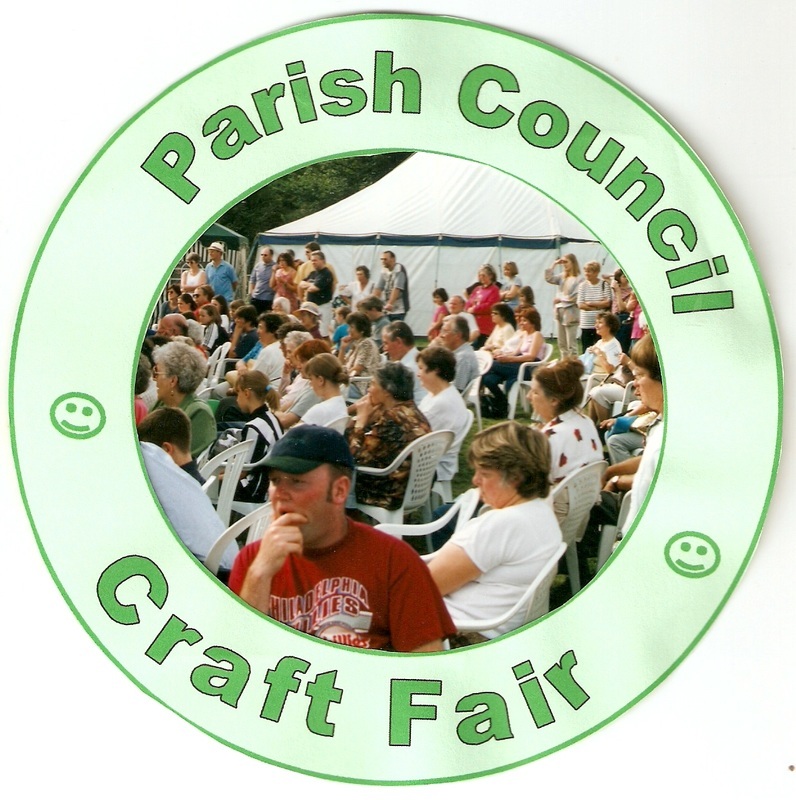 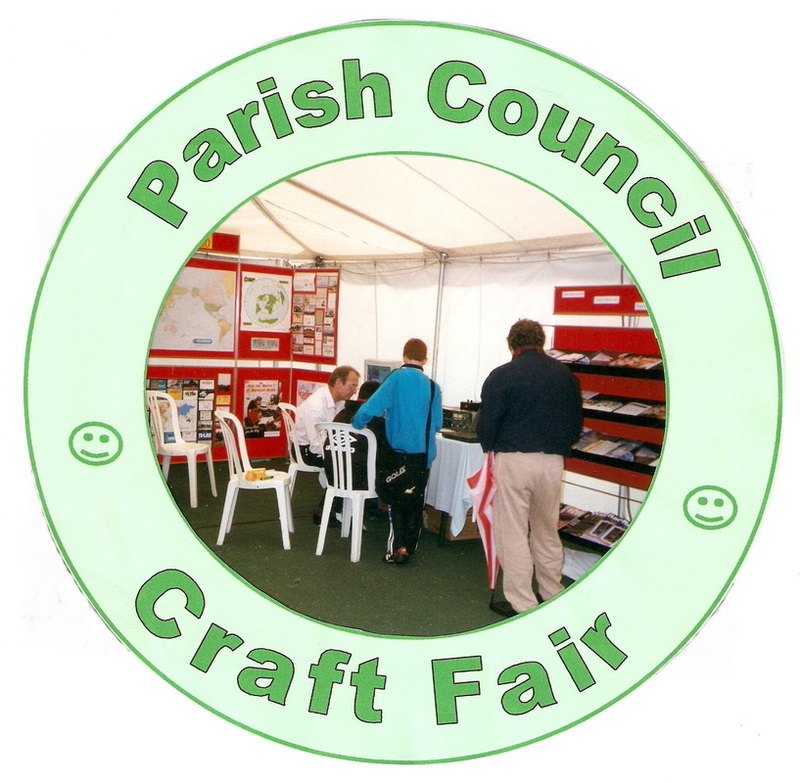 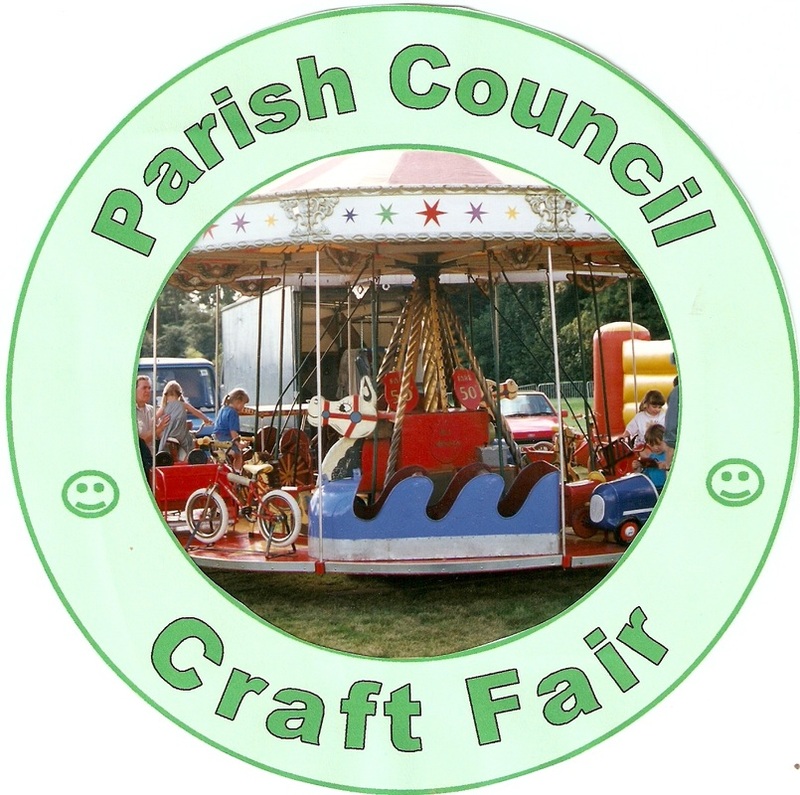 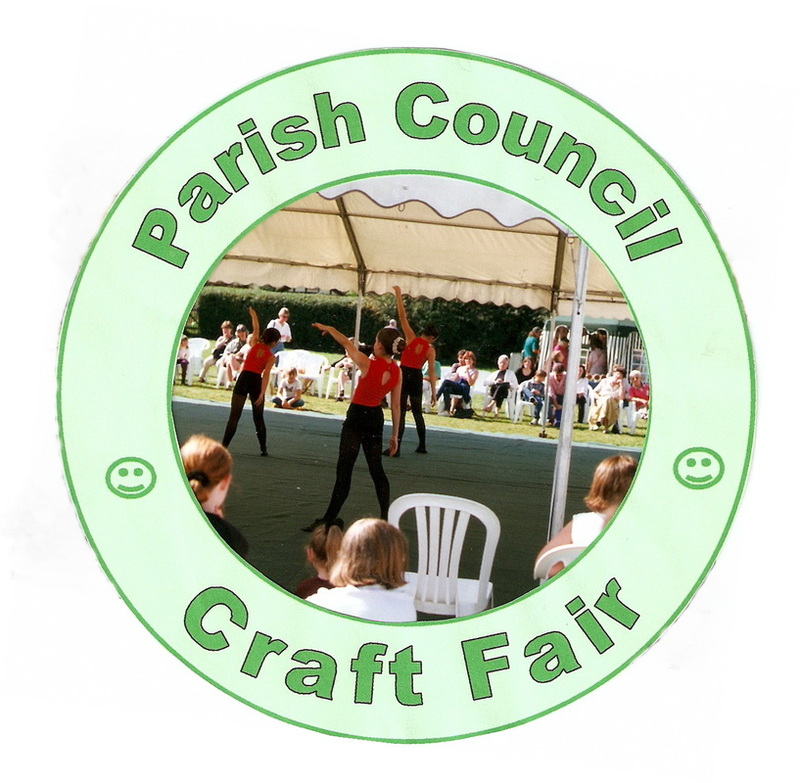 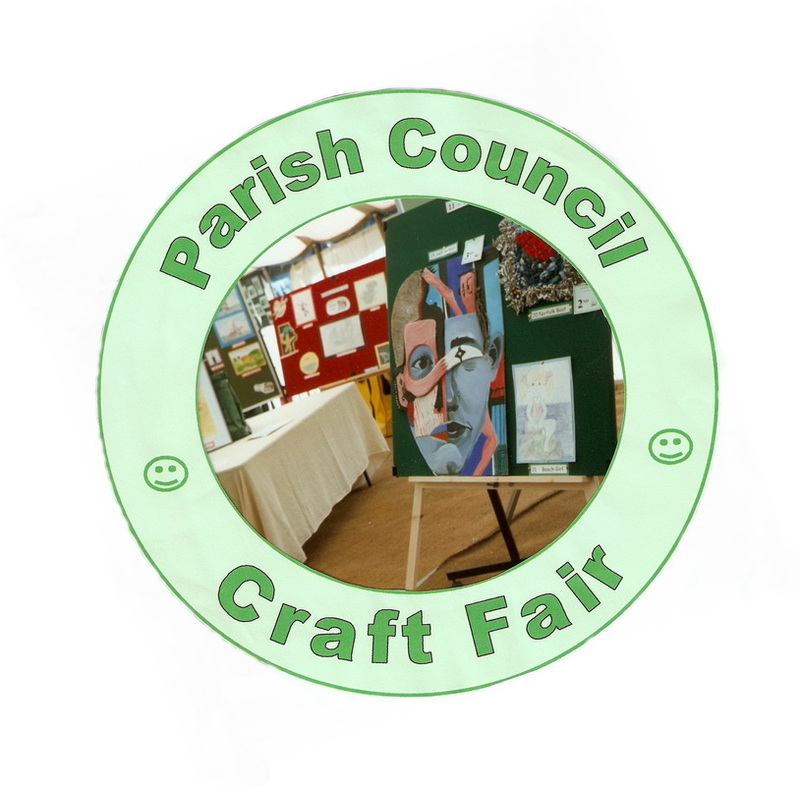 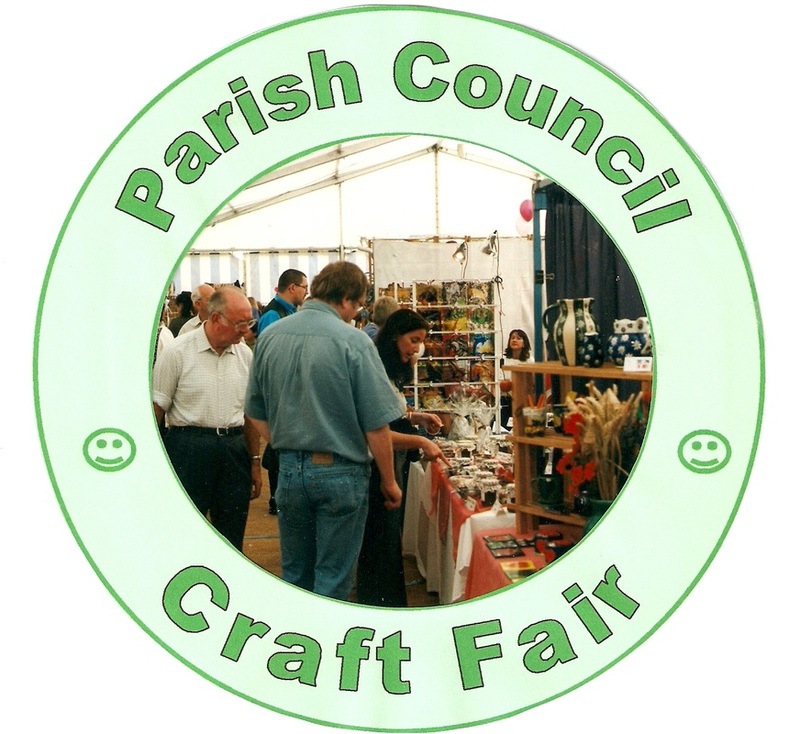 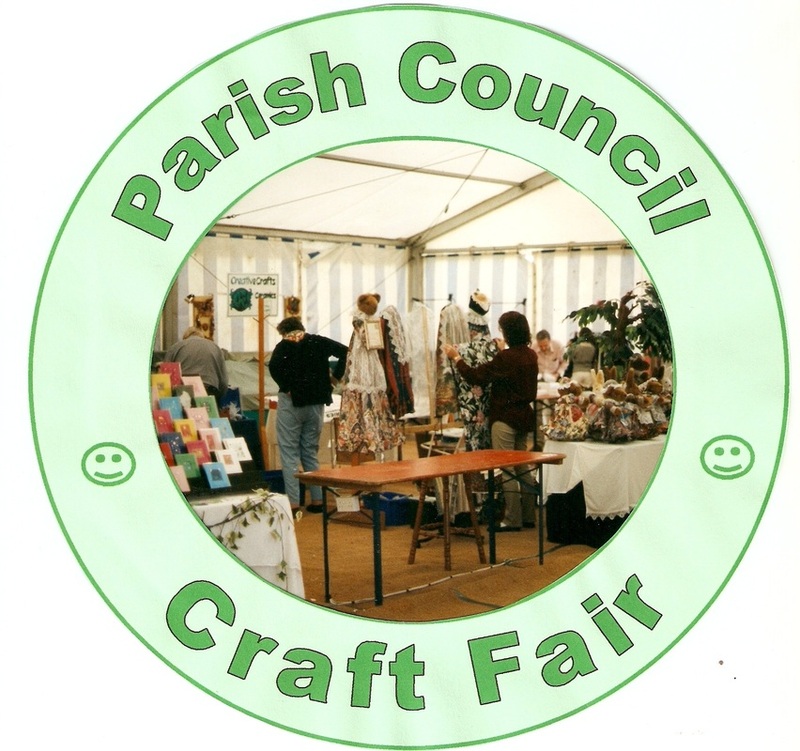 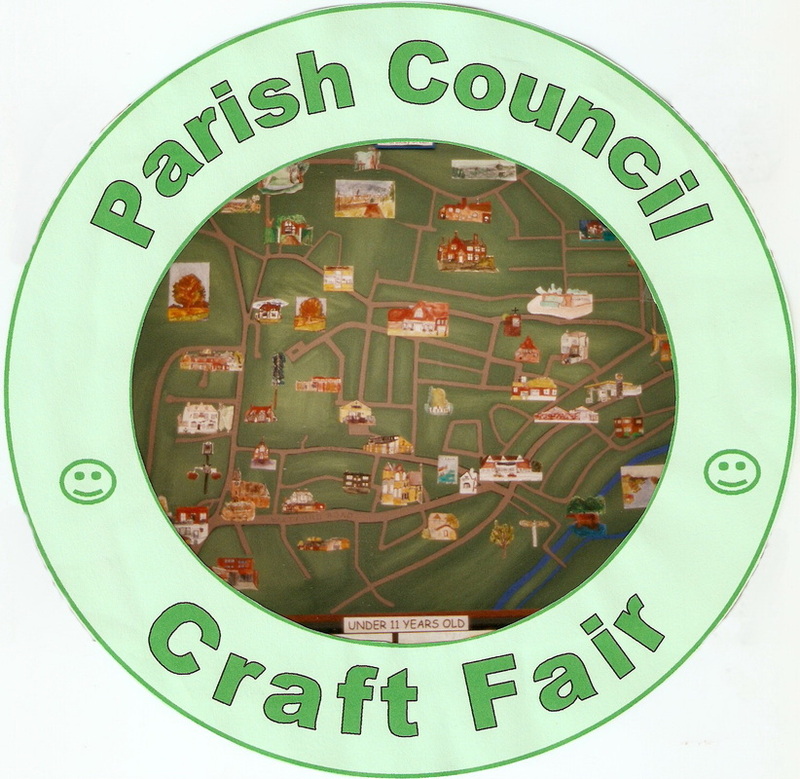 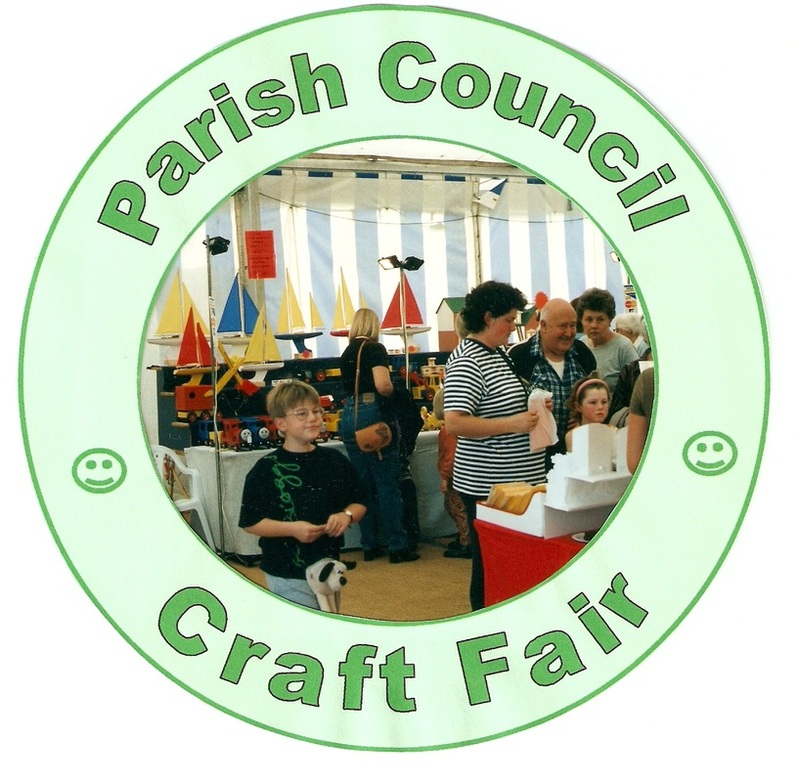 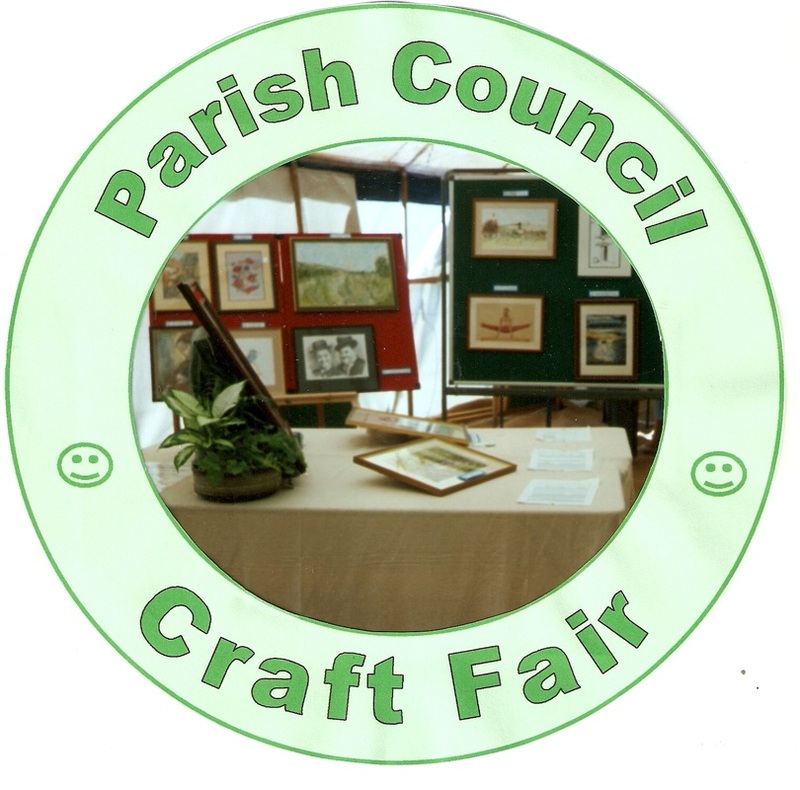 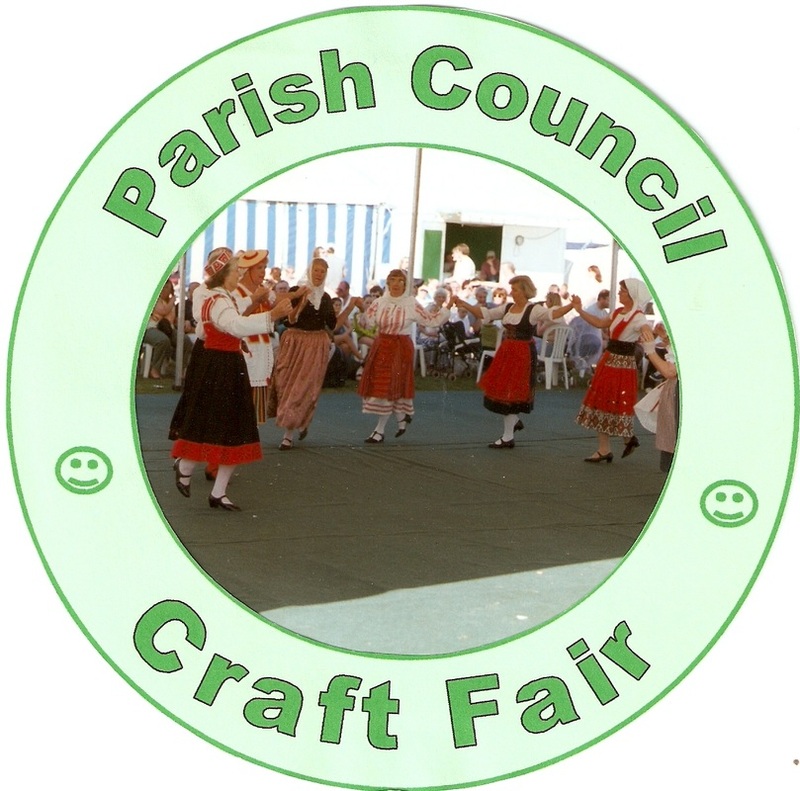 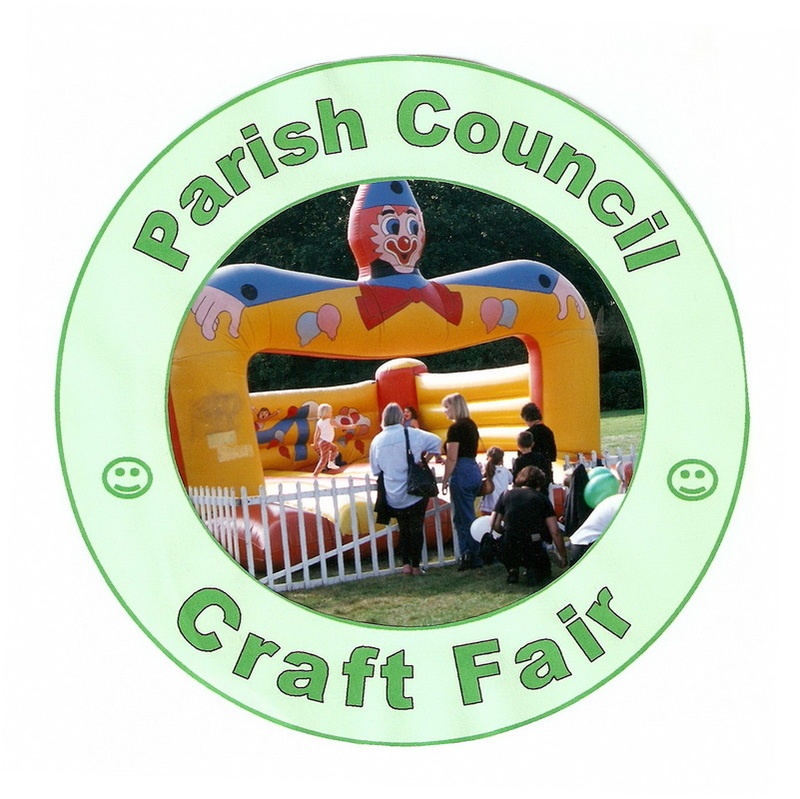 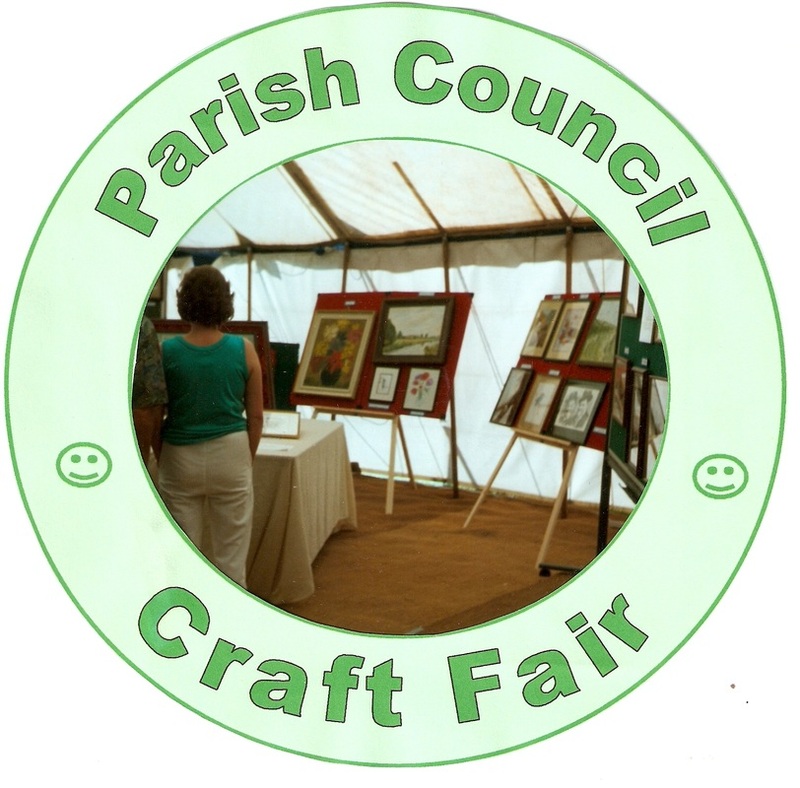 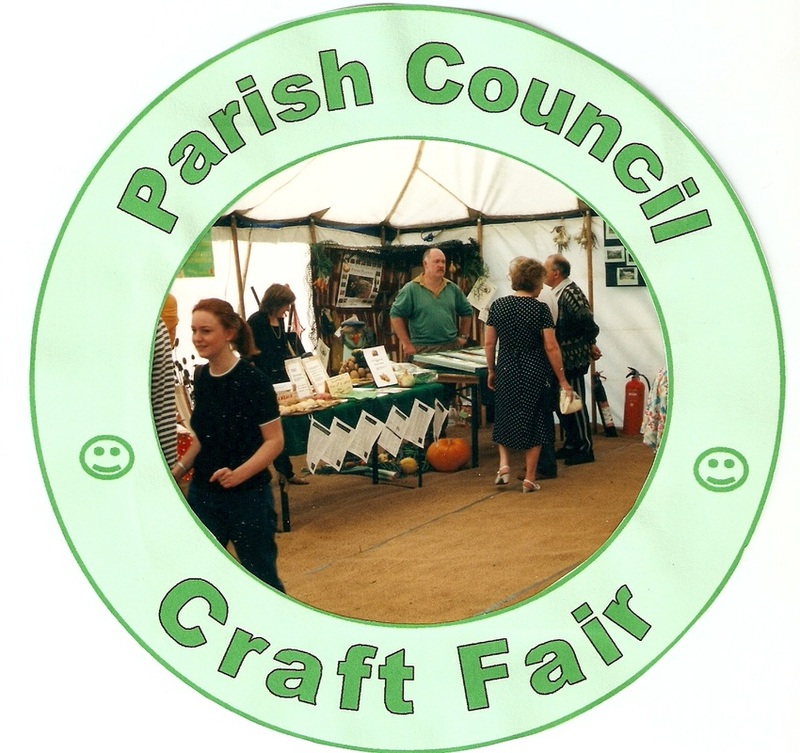 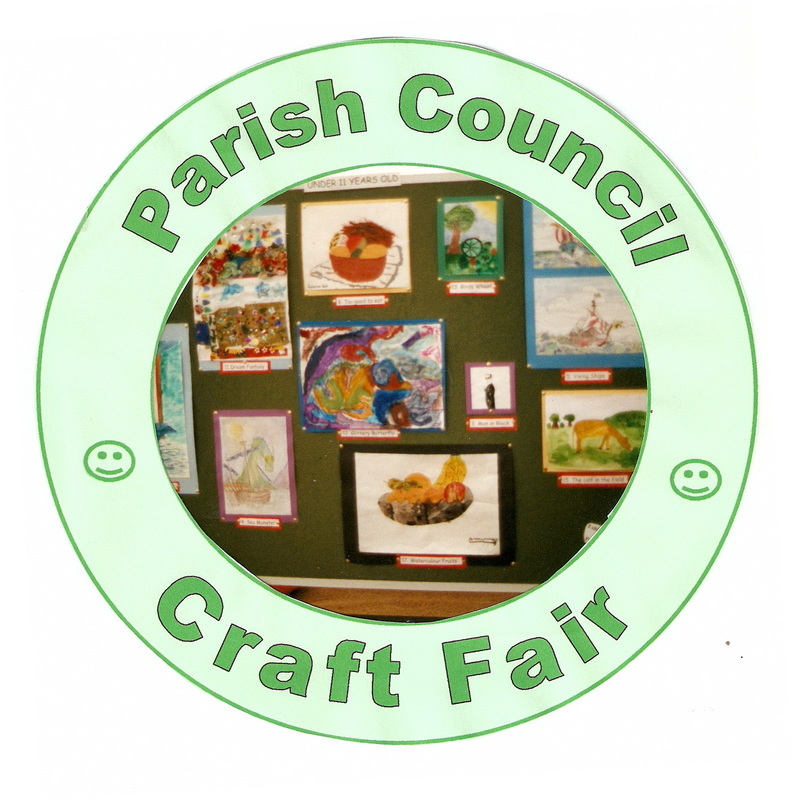 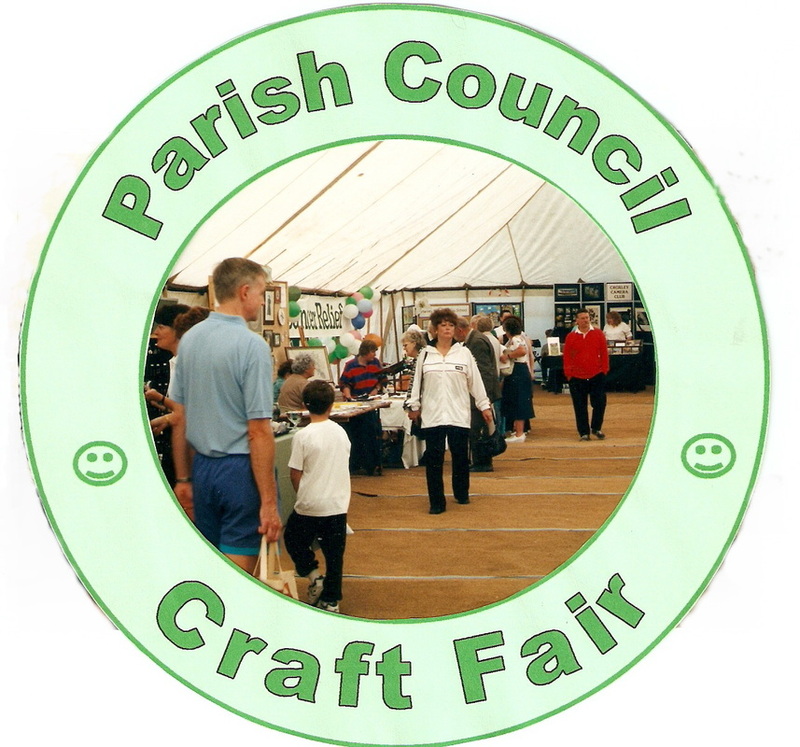 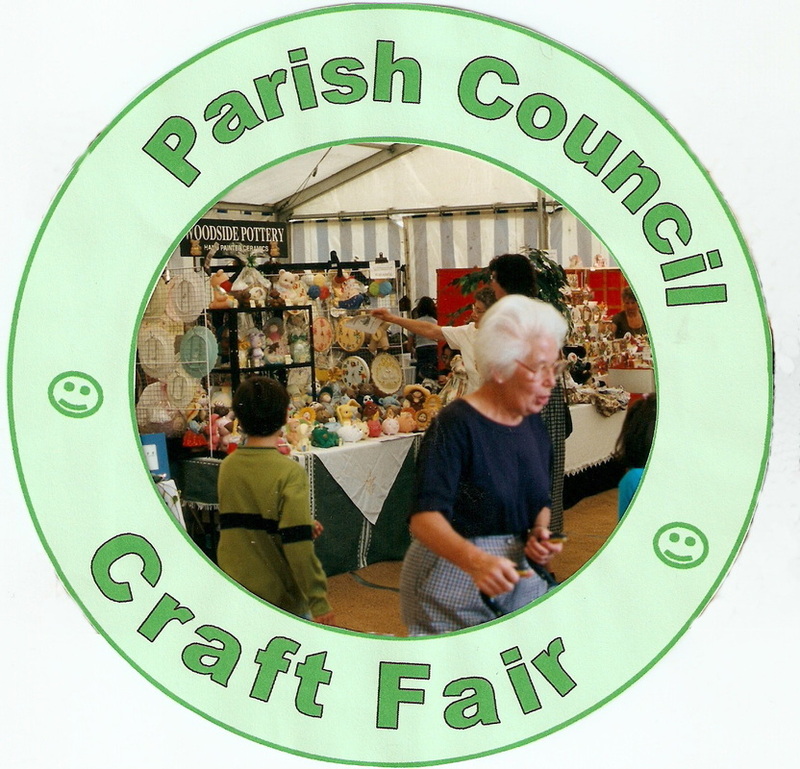 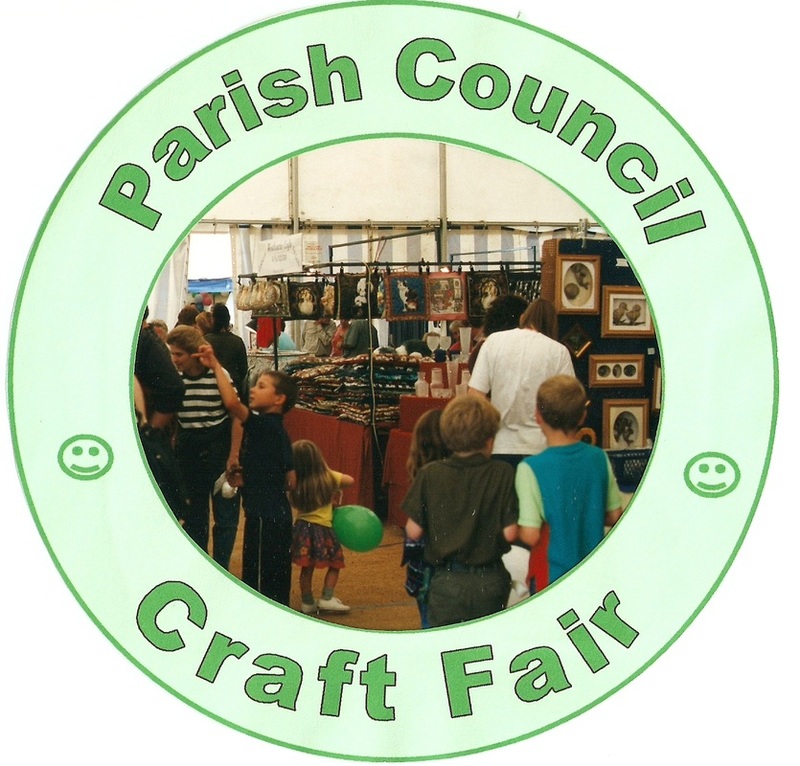 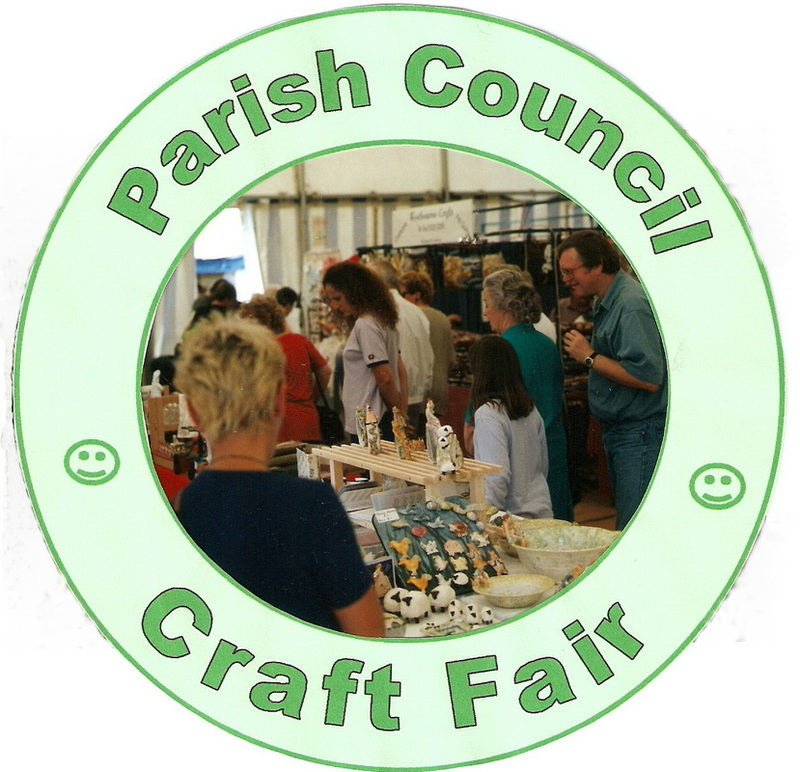 Hundreds of visitors enjoyed the whole experience the Parish Council decided to hold a second craft fair the following year 1999. 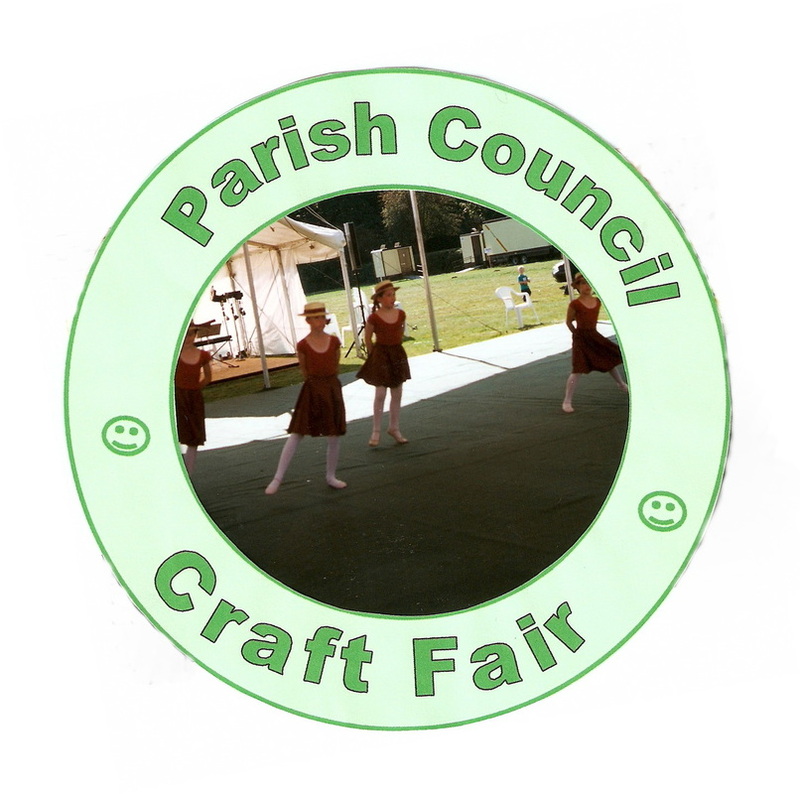 Download the craft fair programs for the details of a full list of exhibitors and local organisations that took part. 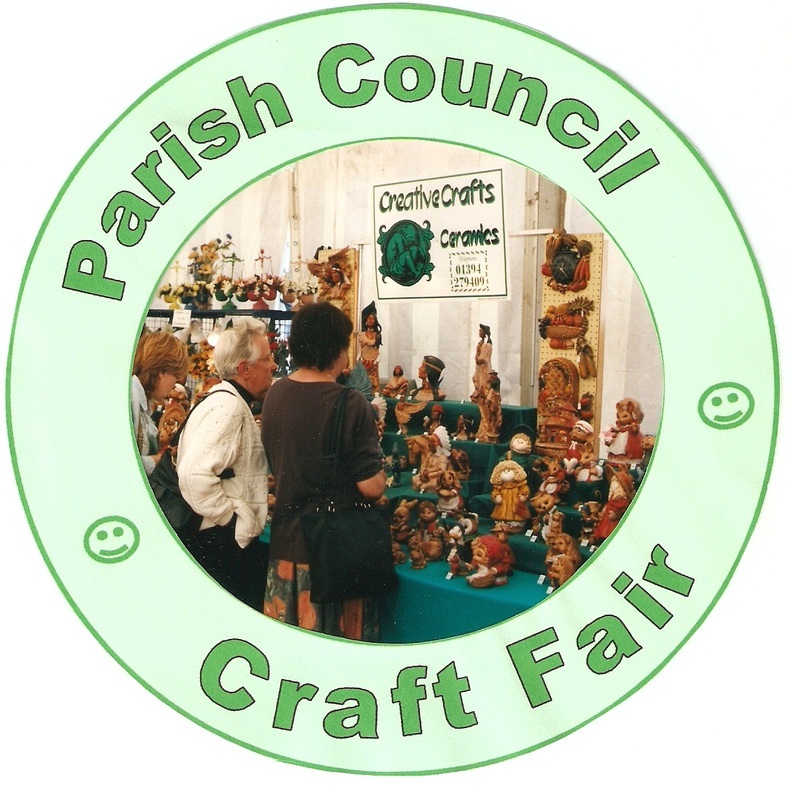 The following photographs are a selection from both the craft fairs.